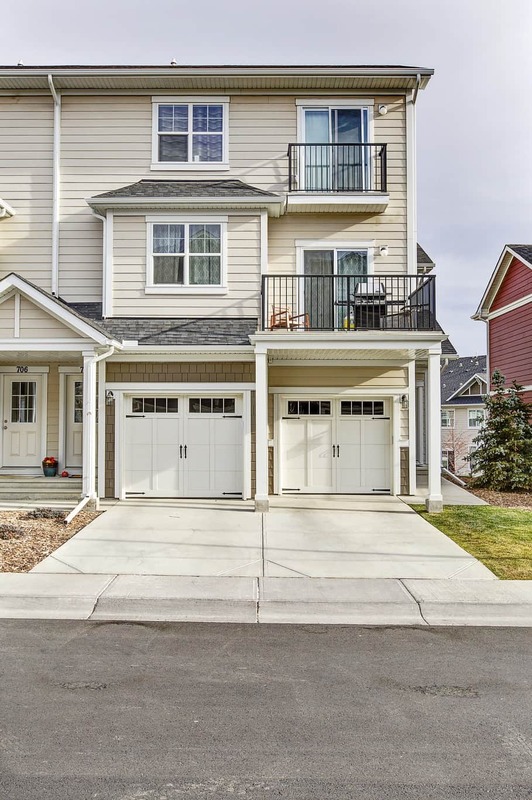 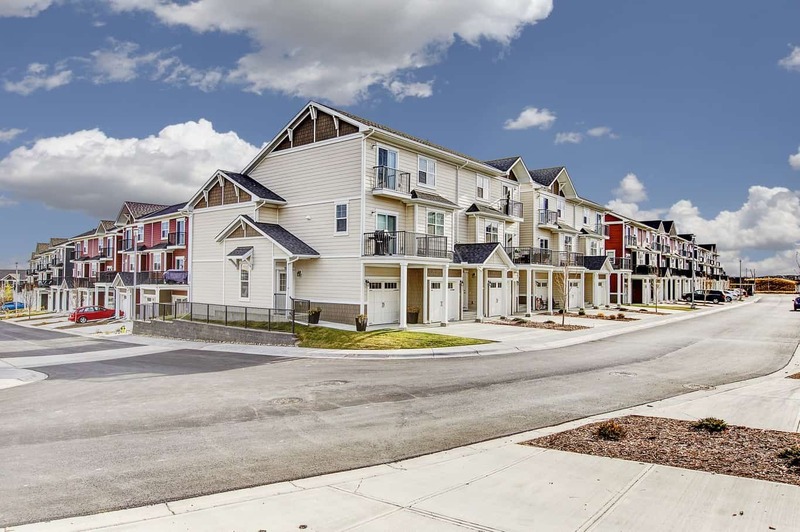 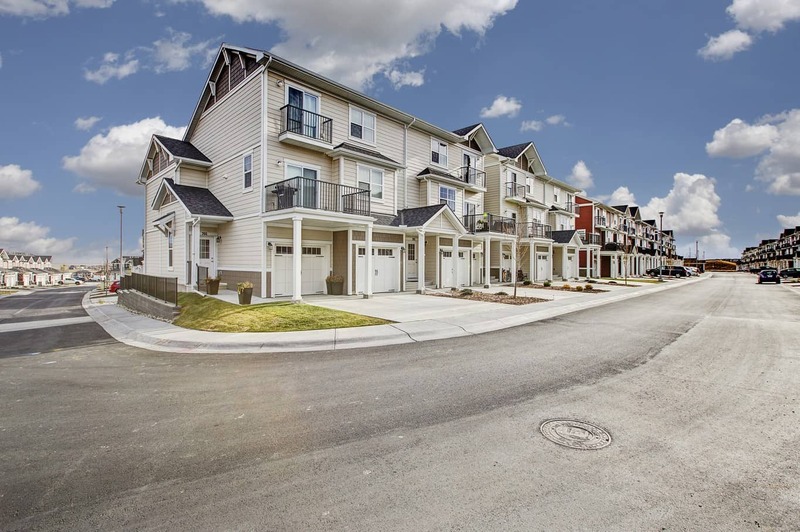 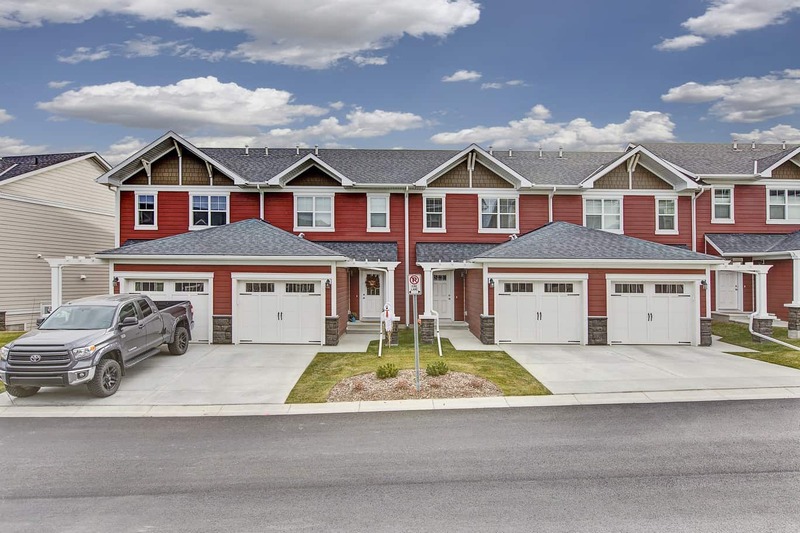 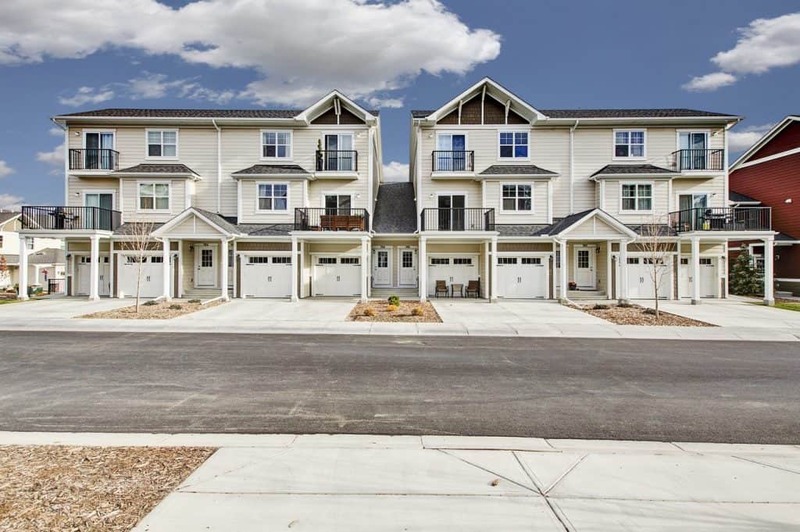 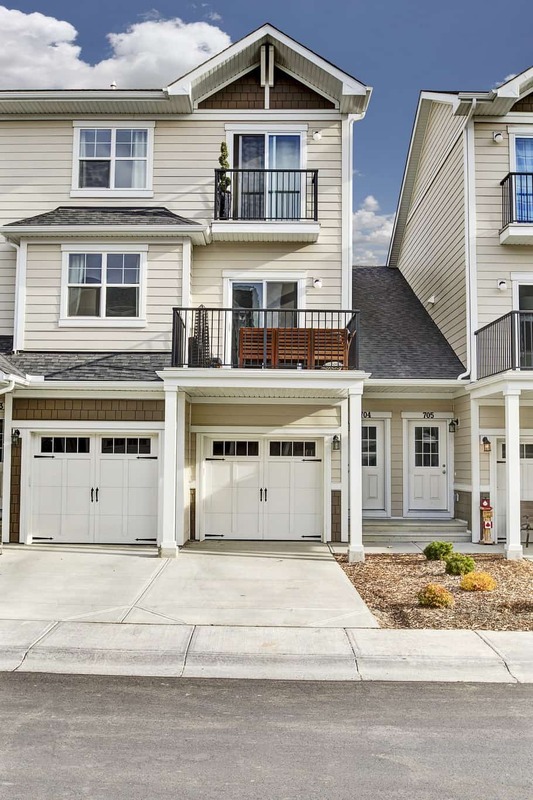 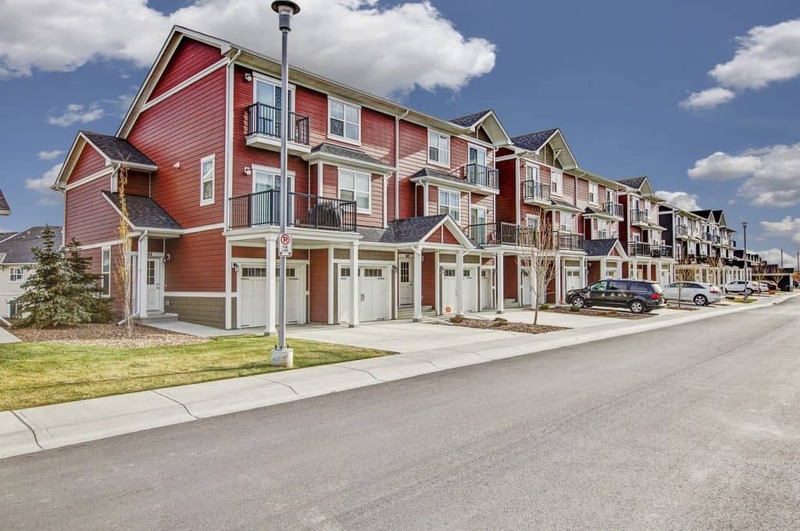 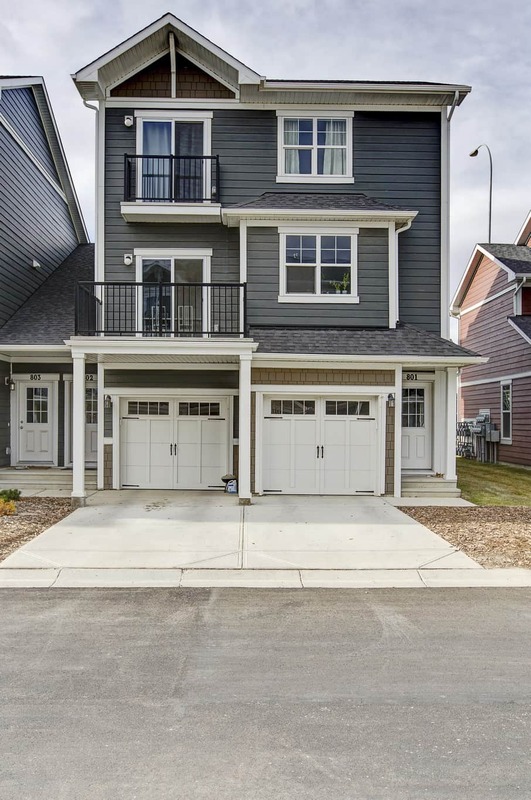 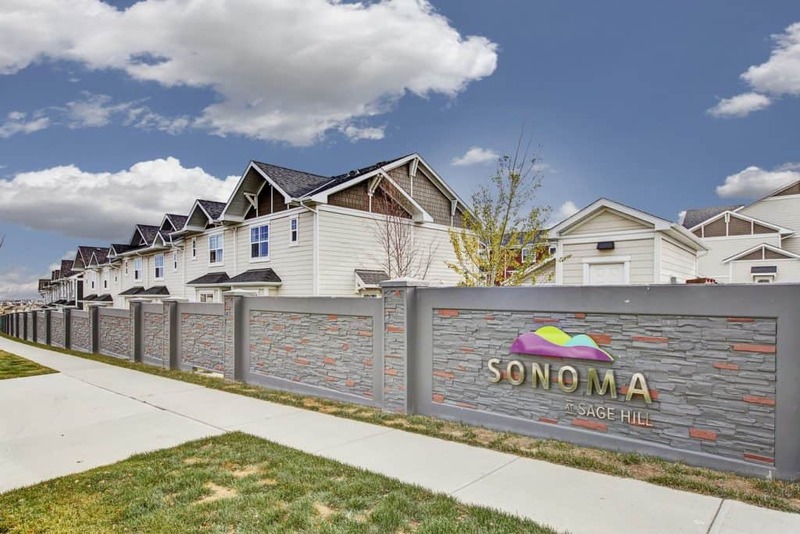 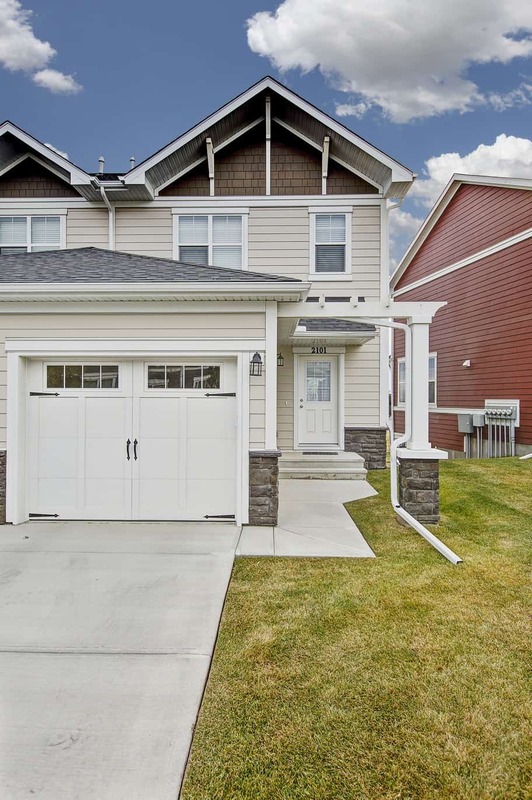 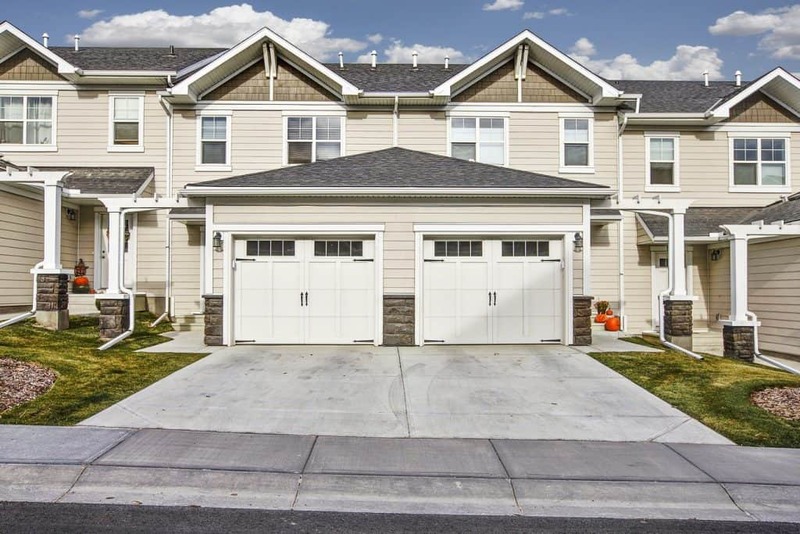 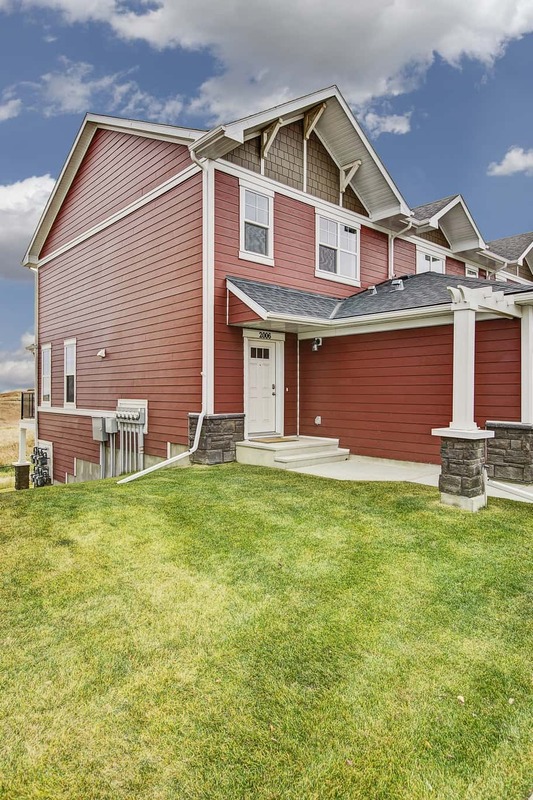 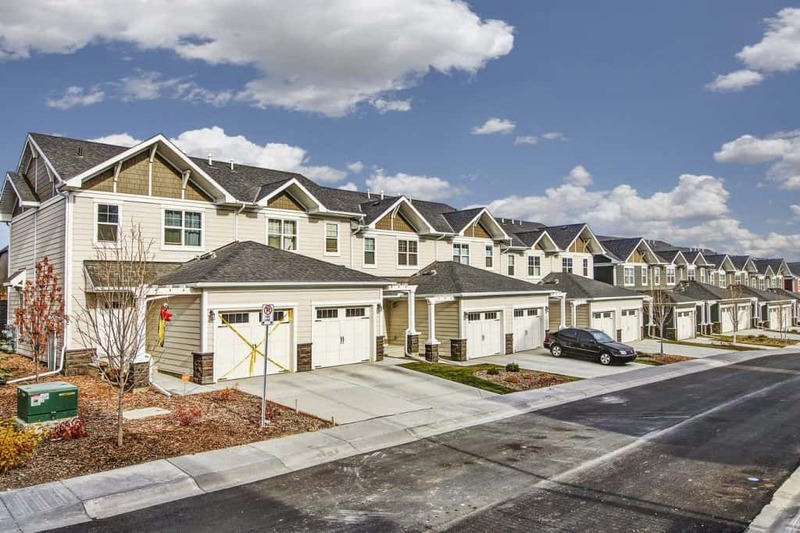 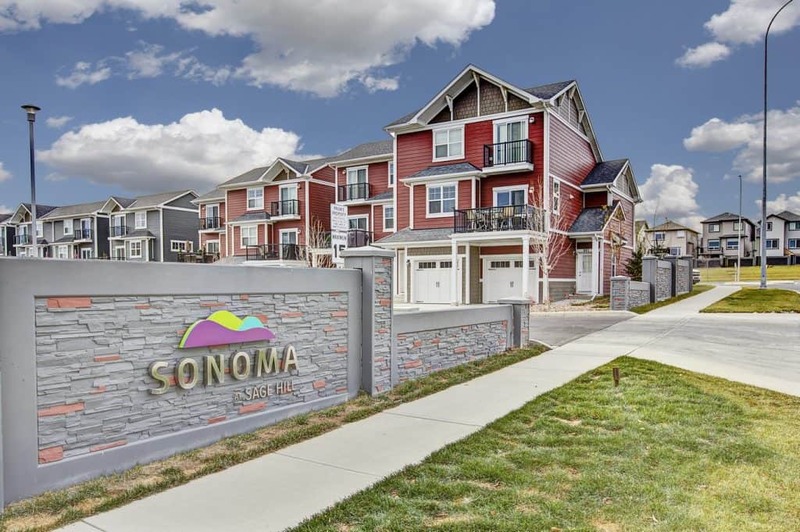 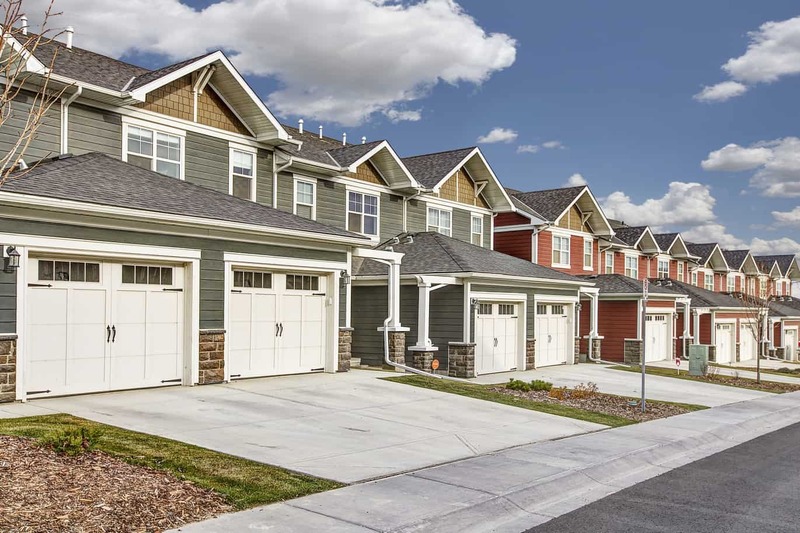 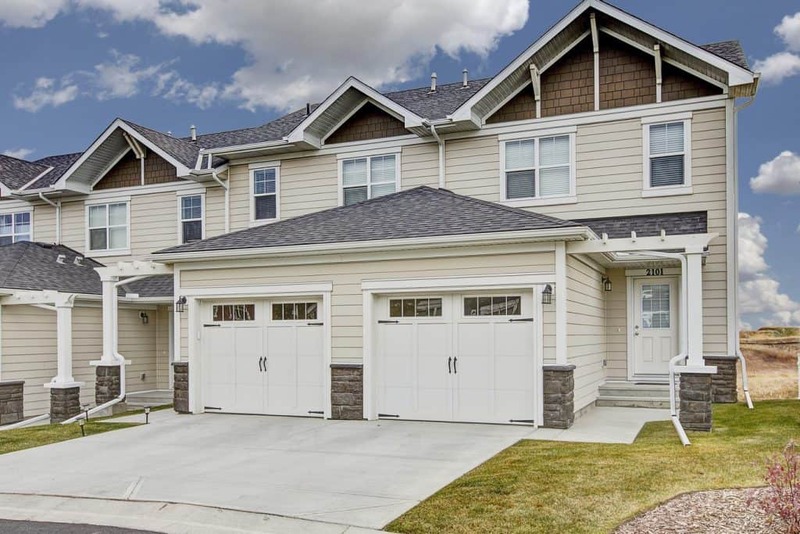 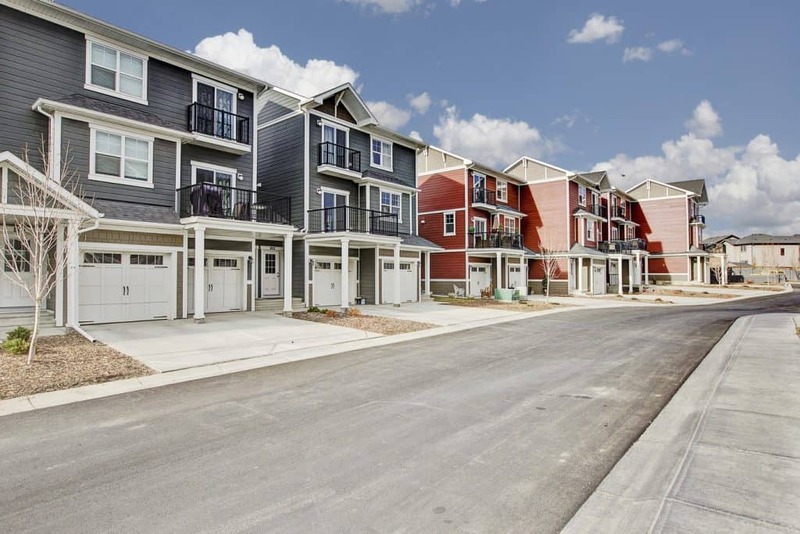 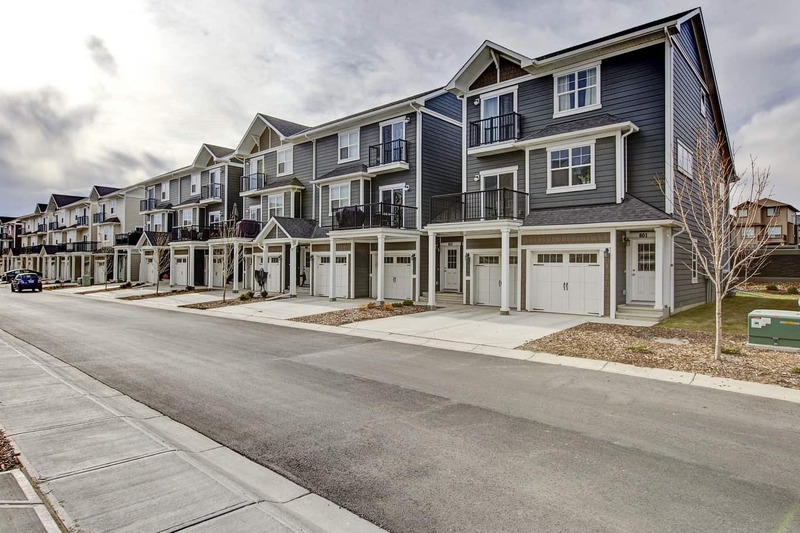 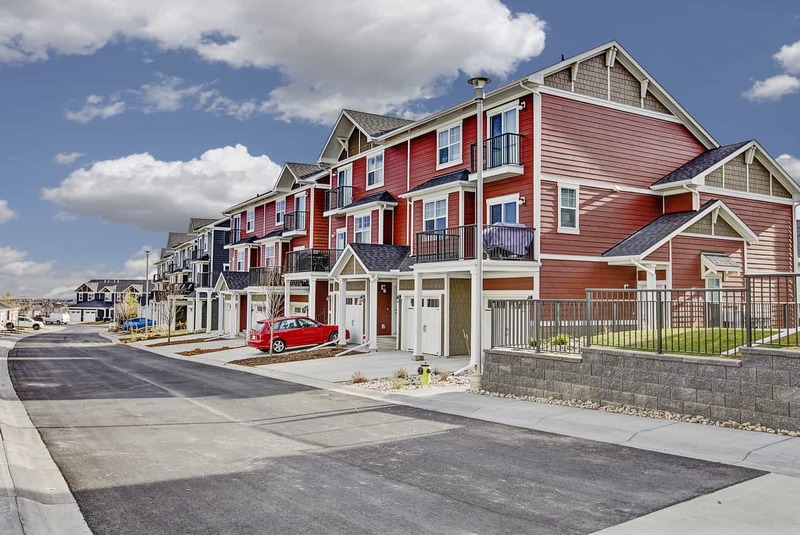 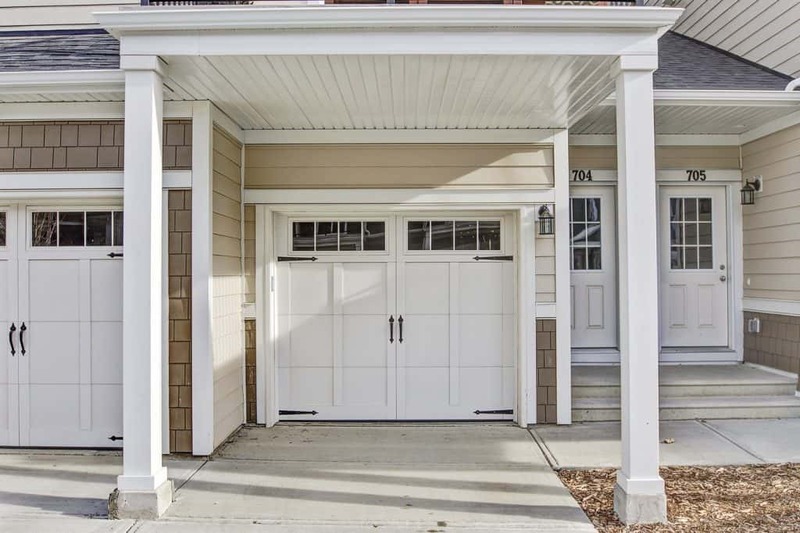 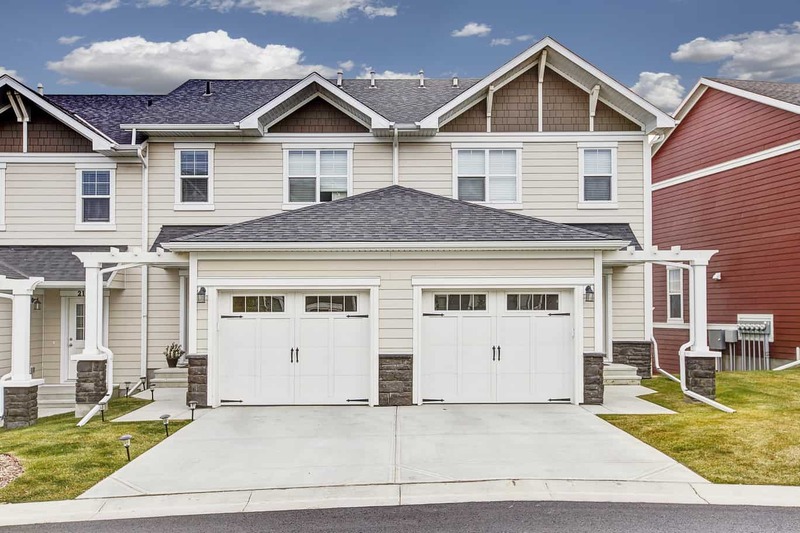 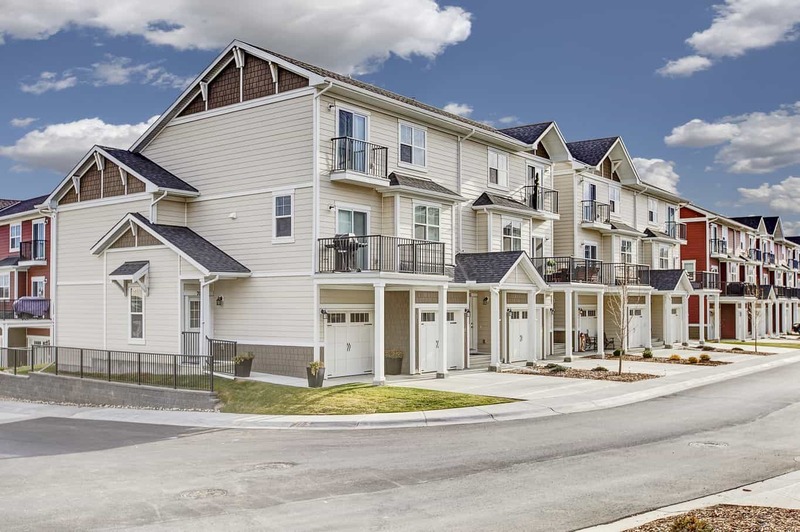 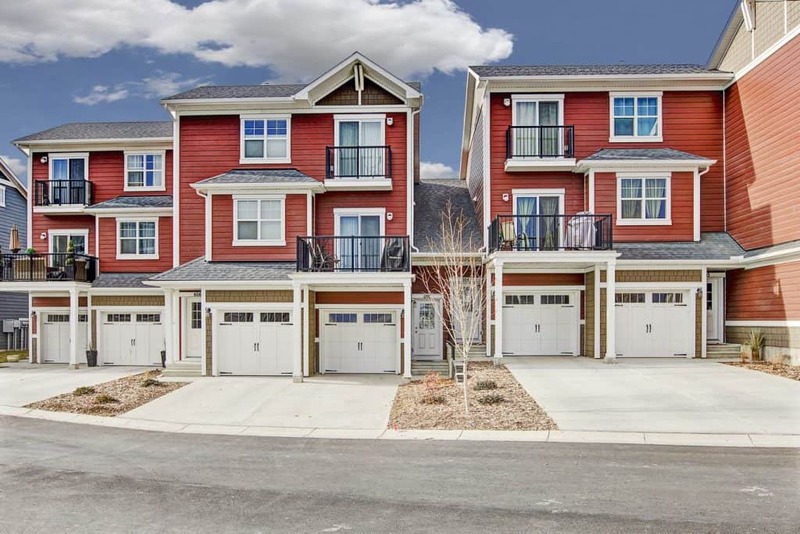 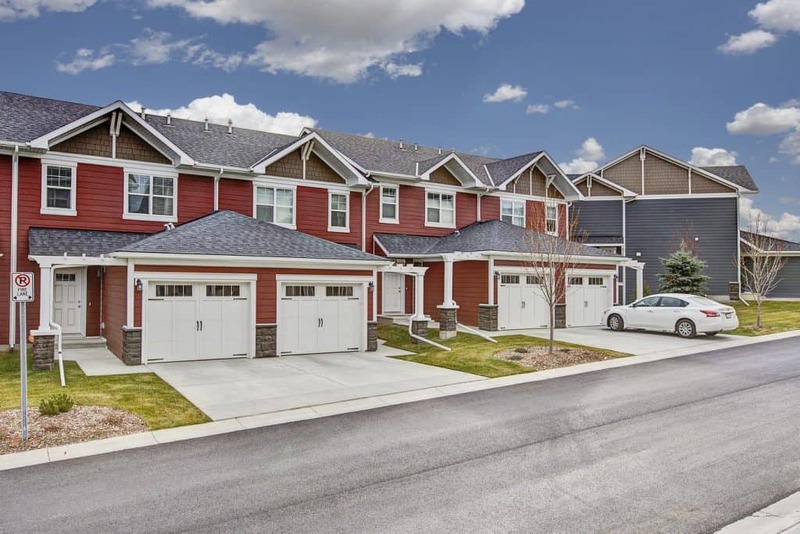 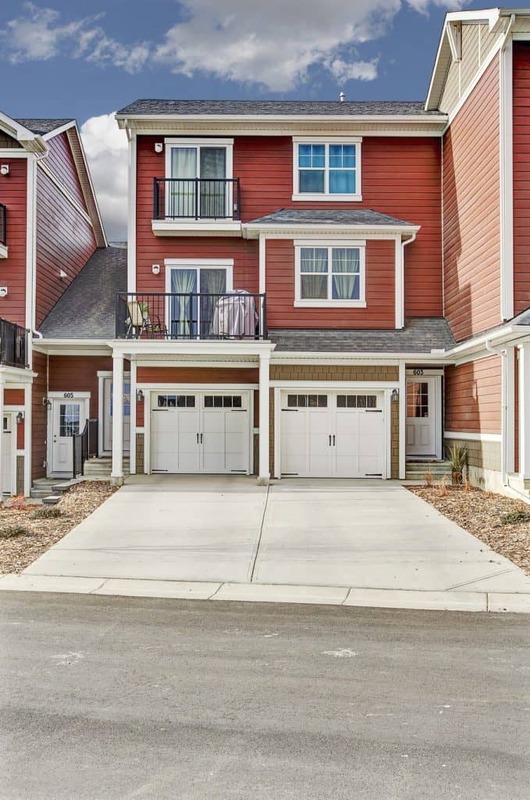 Located in Calgary’s new northwest Morrison Home’s project Sonoma at Nolan Hill offers a selection of contemporary townhomes built with James Hardie fibre cement products to look pristine for years to come. With larger developments like this which have multiple buildings some of the challenges we face are bad weather days, coordinating with other trades for access and working around move in days as home owners take possession of their new home. Working with well-grounded and efficient builders like Morrison Homes allows us to focus on our role of exterior installation.